Despite creating beautiful devices, Sony hasn’t seen the growth in mobile that it has hoped for, which has led the Japanese giant to announce its plans to scale back its mobile efforts going forward. There are numerous possible reasons why Sony isn’t in a more dominant position in the mobile market, though lack of presence in North America certainly could play at least a small role. 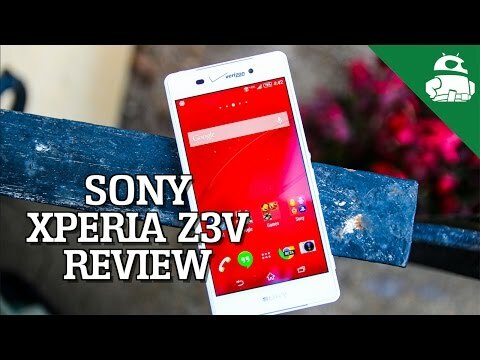 This situation has been looking a little bit better with the Sony Xperia Z3, which made its way to T-Mobile and to also to Verizon, with the latter carrier offering a special variant dubbed the Z3v. Unfortunately, increased presence hasn’t necessarily translated to increased demand, as evidenced by the fact T-Mobile has now pulled the Xperia Z3 from its online store. While there’s no way to say for sure that the uncarrier pulled the phone due to limited demand, we wouldn’t be too surprised. 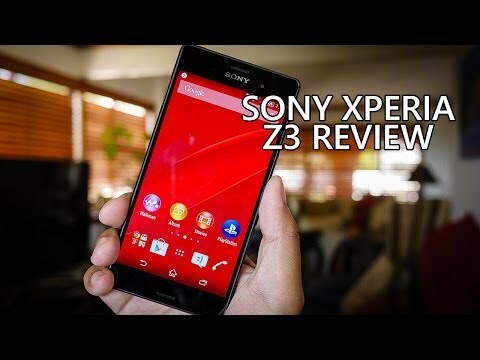 From a slow rollout of Lollipop to limited advertising in the US, the Sony Xperia Z3 just hasn’t made a big enough impression in the states and things aren’t liable to improve with new 2015 flagships like the One M8 and Galaxy S6 surfacing. 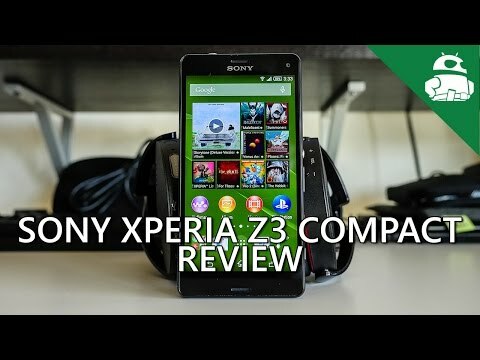 Sony Xperia Z3 Compact Review! 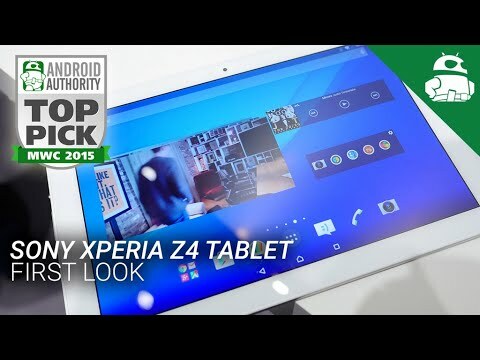 On the other hand, the Sony Xperia Z4 is likely just around the corner, with new images leaking today, and so perhaps T-Mobile simply ran low on inventory and decided to wait it out for the Z4 as opposed to working with Sony to secure more stock? Only time will tell for sure.